Next show JULY 12 2013! 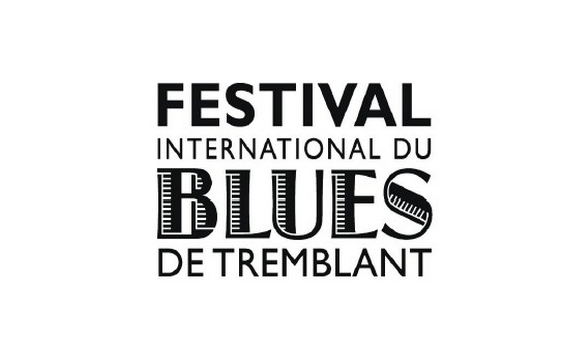 Come and see us at Festival International de Blues de Tremblant on July 12, 2013. It’s the Festival’s 20th anniversary and we’ll be part of the celebration, a show not to be missed!